Berkeley: Quinto Sol Publications, 1972. 8vo (23 cm, 9"). ix,  pp.,  ff., 248 pp.,  f.; illus. 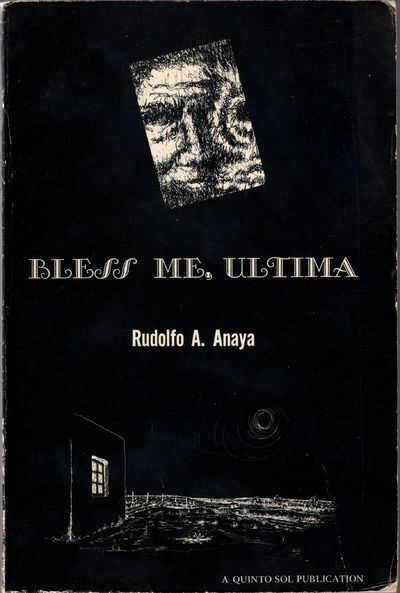 First edition, first printing of the author's monumental first book.